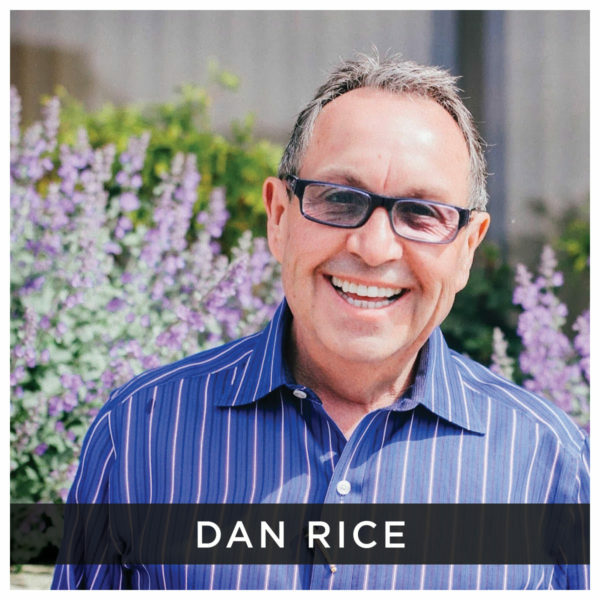 Dan Rice serves as the President, CEO and Chairman of the Board for the Alliance Community Foundation, which provides charitable planned giving services to individuals and their professional advisors. Dan is also the Philanthropy Architect for Convoy of Hope. He coaches philanthropists, solicits principal gifts and conducts charitable gift and estate planning. Previously, Dan was the Co-Founder, President, CEO and Chairman of the Board for the National Community Foundation. He was also the Philanthropy Architect for the Educational Media Foundation, parent organization of the K-LOVE and Air1 radio networks, and Vice President of the K-LOVE & Air1 Foundation. Formerly, Dan was the Senior Philanthropic Advisor in the Principal Gifts department for World Vision, Inc. He also served as their National Director of Gift Planning and co-authored the Family Philanthropy Guidebook. Dan is a co-founder and Chairman of the Charitable Trust Administration Company, a third party charitable trust and foundation administration services corporation. He is a member of the National Association of Charitable Gift Planning, the Advisors in Philanthropy, and formerly served for 13 years on the Board of the Morgan Stanley Global Impact Funding Trust and also on the advisory committee for the Chair of Philanthropy at The American College. Since 1980, Dan has actively consulted with highly successful individuals and families and their professional advisors. He is nationally recognized as a humorous and informative communicator on philanthropic planning.